October is National Bullying Prevention Month. Bullying is, unfortunately, something many kids face. One of the most essential steps in preventing bullying is to talk about it with kids. The following audiobooks are wonderful stories to have on hand to initiate those types of conversations. 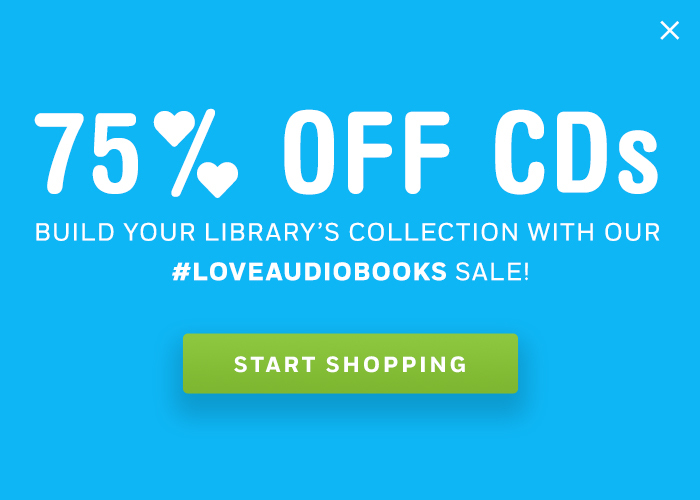 Make sure your library and classroom have these important audiobooks. 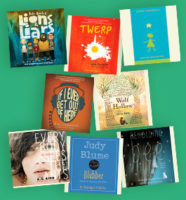 For more audiobooks to highlight and have on hand to promote National Bullying Prevention Month, browse this collection.